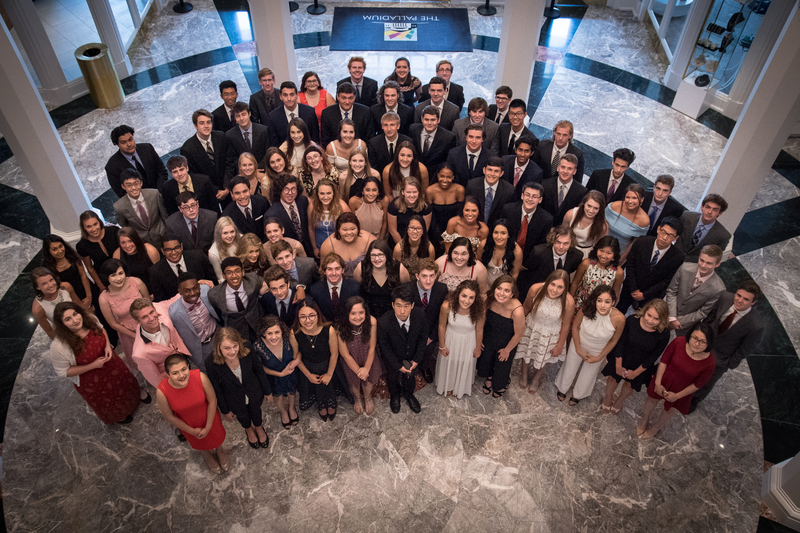 At the end of each fiscal year (June 30), University High School recognizes the generous support of our alumni, parents, and friends through an annual report. The 2016-17 school year was one marked by big results at University High School. In all aspects of academic, creative, and physical achievement, our students excelled and blazed new trails this year. We share these memories, these accomplishments, with our donors because without their support, none of this would be possible. The big possibilities, big heart, and big results that have become the hallmarks of this small, close-knit school are all directly correlated to the generous support of our donors. Thank you!